Hunter Douglas is the leader in innovative window treatments, creating distinctively beautiful blinds, shades, sheers and shutter solutions that are as practical as they are beautiful. 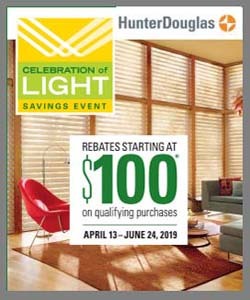 As your local Hunter Douglas dealer, with showrooms in Southbury and Branford, we carry the complete Hunter Douglas line, including the Alustra collection. 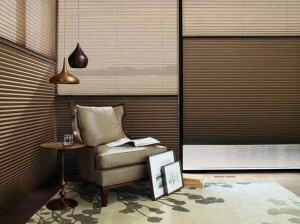 What are Eco-Friendly Window Treatments? 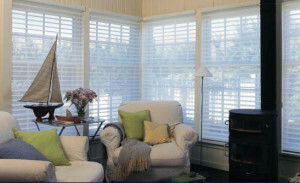 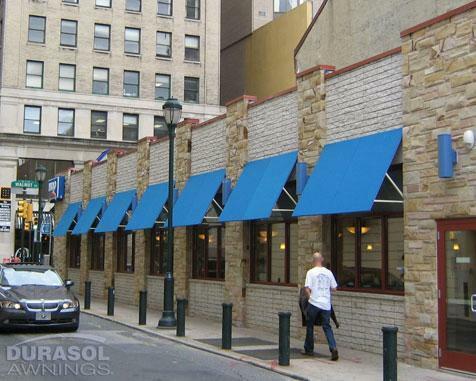 At Window Products, one of our most popular window shades is the Silhouette® sheer shade. 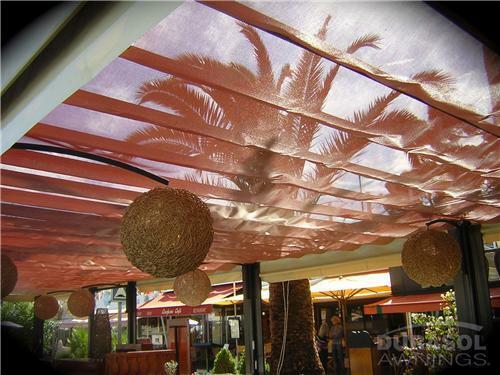 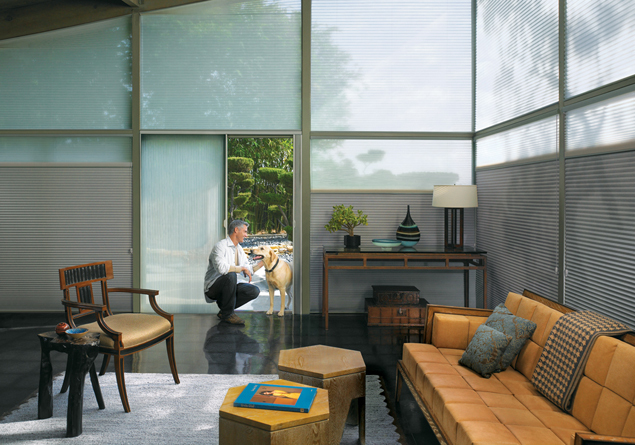 Silhouette sheer shades offer versatility like no other window shade. 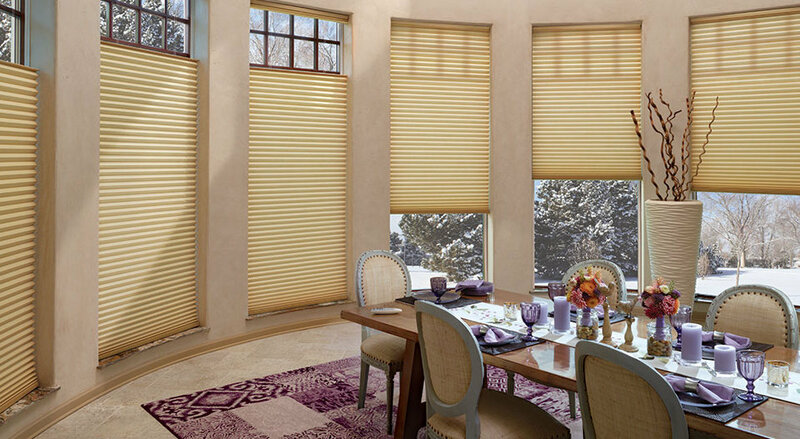 Not only do the offer exceptional style and beauty, they are safe for children and pets and also improve the energy efficiency of your home. 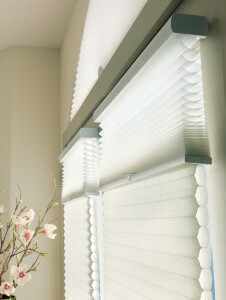 Long lasting and backed by a Lifetime Warranty and the Right Choice Promise, Silhouette shades are designed in the USA. Stop by one of our Gallery showrooms in Branford, CT, or Southbury CT to see full size displays of our Silhouette window shades. 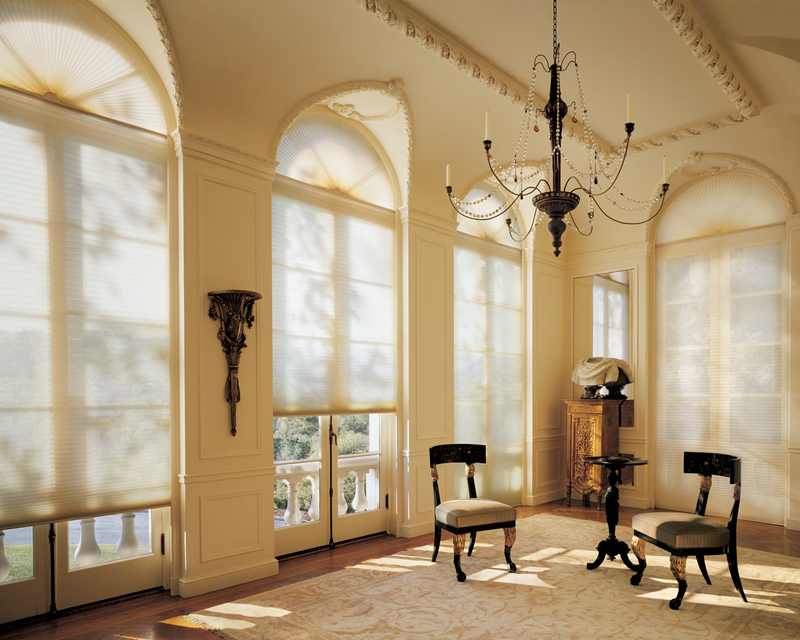 Once you finally decide it’s time to replace your old window treatments, you’re left with the task of choosing the best one for your windows. 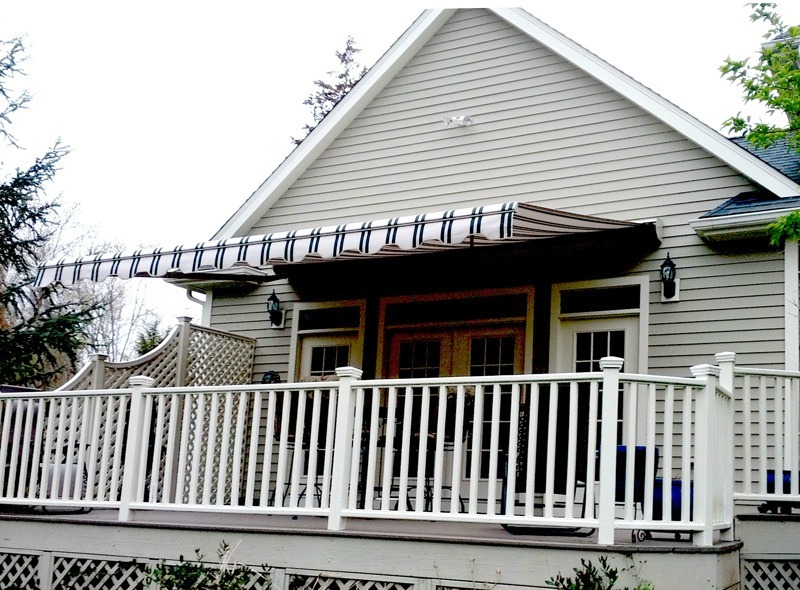 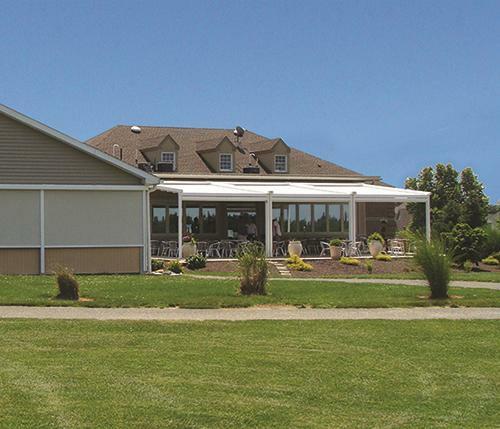 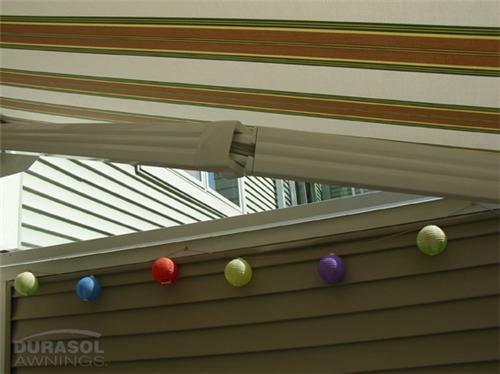 We have many clients throughout Connecticut who are torn between the the soft look of a drapery and the functionality of a shade. 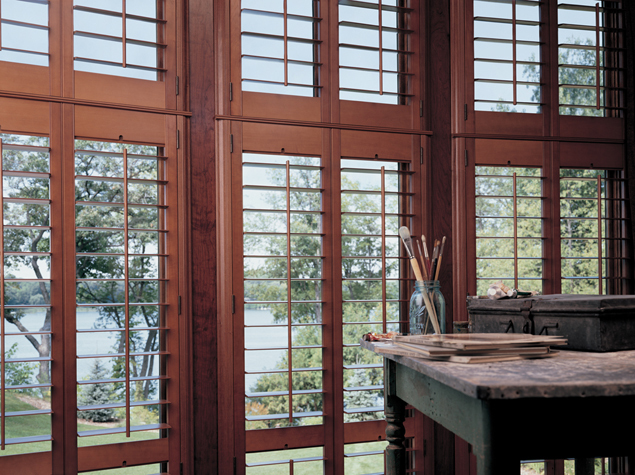 If that’s how you’re feeling, the innovative Pirouette® Window Shadings by Hunter Douglas may be just what you are looking for. 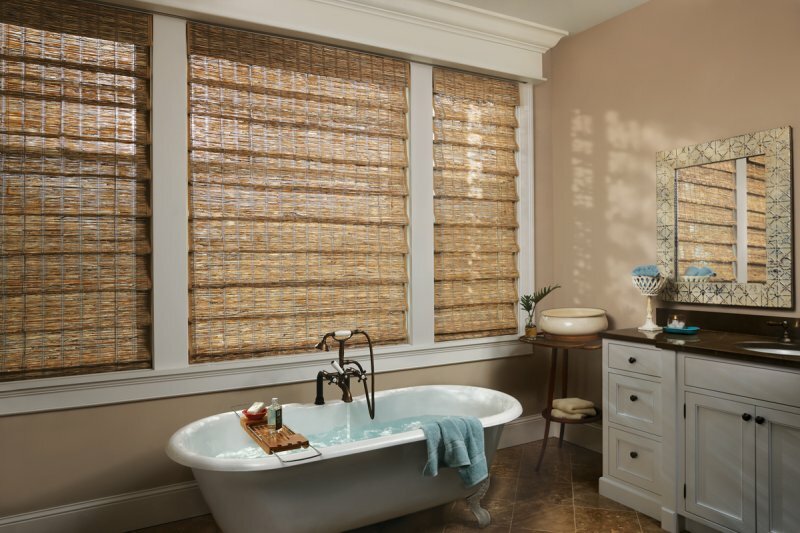 Watch the video below for more info, and stop by one of showroom in Southbury or Branford to see full size displays of all your window covering options. 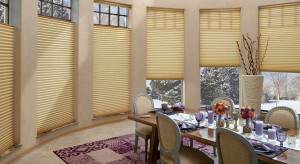 Before you head out to shop for new window treatments or awnings, let us walk you through some of the common language in the industry. 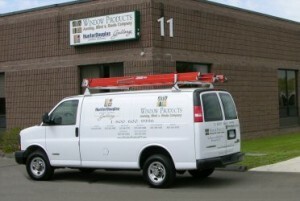 Serving Connecticut since 1994, our window treatment professional at Window Products can answer any questions you have. 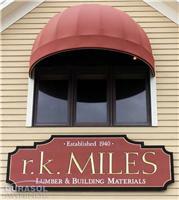 Take a look below, and give us a call or stop by our showroom gallery in Branford for a consultation!